Please honor copyright and anti-piracy laws to support sustenance of the artists, the music, and the cause. PLEASE NOTE: If music is downloaded or shared for keeps, please honor copyright and anti-piracy laws to support sustenance of the artists, the music, and the cause. YOUR SUPPORT IS MOST ESSENTIAL & APPRECIATED. THANK YOU VERY MUCH. 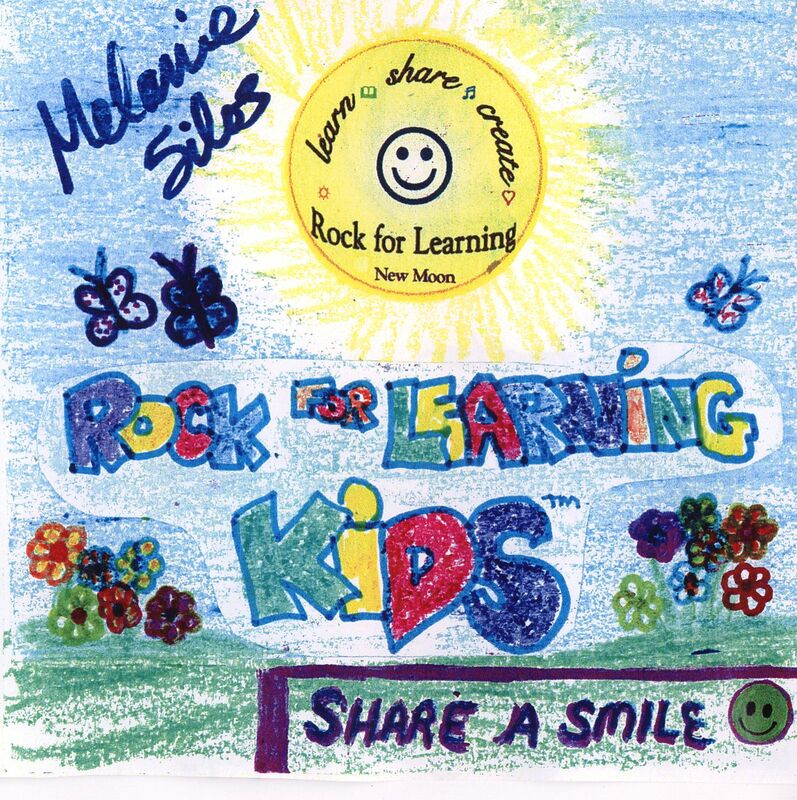 Rock for Learning Kids brings music for all ages, infants and toddlers to teens and up, to promote the love of learning - learning to love, share smiles, appreciate family, keep on helping eachother and enjoy hanging out together with great music. These are times when it's become a very important matter to uphold and protect youthful innocence and family love, and to continue the culture of creative arts and music. Please enjoy and share a smile with music for Rock for Learning Kids with all your family, children, nieces and nephews, cousins, and friends! Copyright 1998, 2006 Melanie Silos All rights reserved. 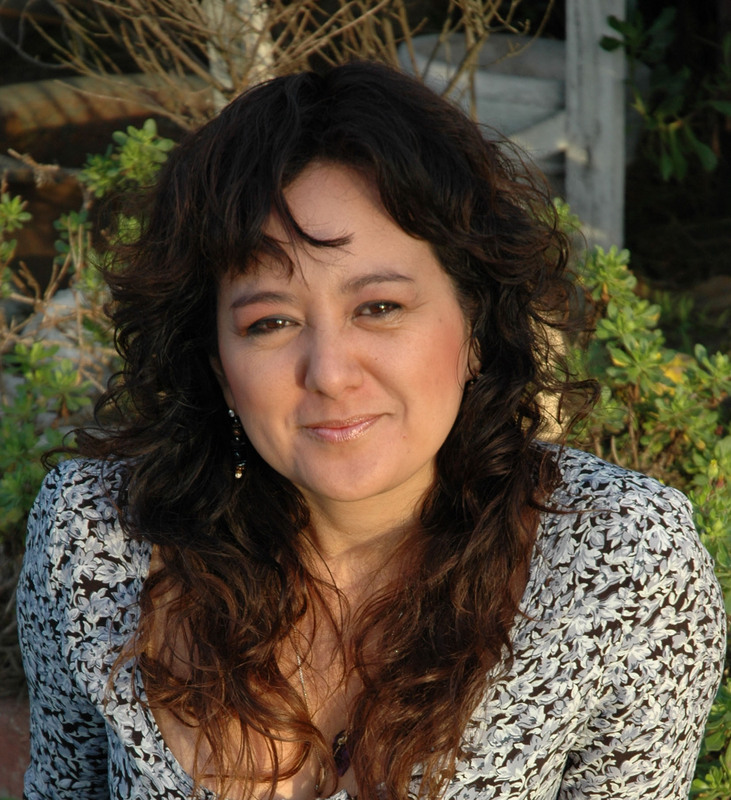 Copyright 2006 New Moon Publishing & Consulting All rights reserved.